Academi is an American private military company, founded in 1997 by Erik Prince. 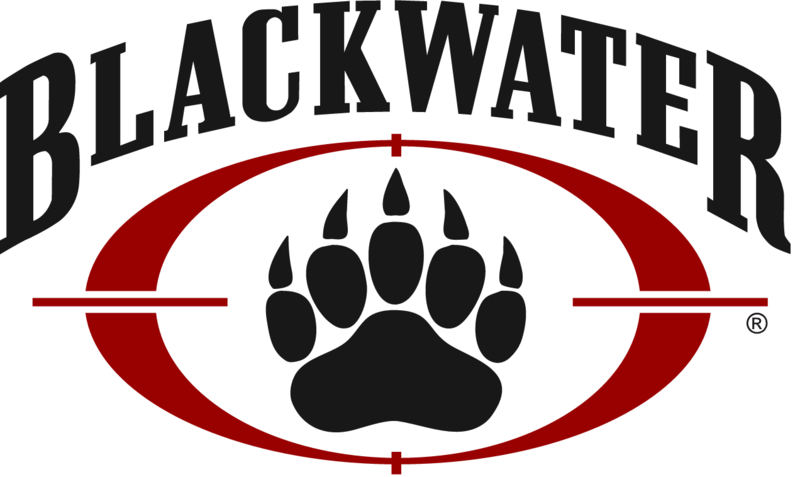 Formerly known as Blackwater, the company was renamed “Xe Services” in 2009, and “Academi” in 2011. The company was purchased in late 2010 by a group of private investors who changed the name to Academi and instituted a board of directors and new senior management. 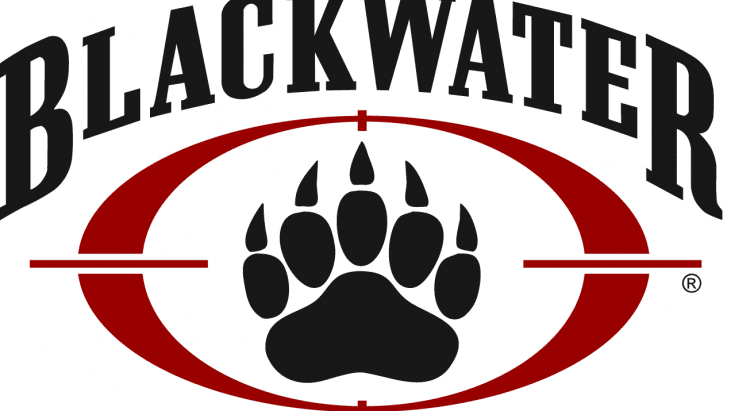 Prince retained the rights to the name Blackwater and has no affiliation with Academi. The company received widespread publicity in 2007, when a group of its employees killed 17 Iraqi civilians and injured 20 in Nisour Square, Baghdad. Academi continues to provide security services to the United States federal government on a contractual basis. The Obama administration contracted the group to provide services for the CIA for $250 million. In 2013, Academi subsidiary International Development Solutions received an approximately $92 million contract for State Department security guards. In 2014, the company became a division of Constellis Holdings along with Triple Canopy and other security companies that were part of the Constellis Group as the result of an acquisition. The following are documents and contracts obtained under the Freedom of Information Act (FOIA).